In this post, I'll share some differences between Hair Weaves and hair extensions weft and which technique I (as a blogger) love the most. They are often confused as being the same thing, but they have some differences especially with pros and cons. Talking about hair tender loving care routine, a new hair technique is really a hard decision to consider. But let me help you my thoughts about this mainstream issue. Celebrities, fashinistas and bloggers use the hair weave technique to get the desired long, luxurious locks that people loved. The hair weave has gone mainstream and is a popular item at hair salons. The best things about a hair weave are that they help in making the hair longer, add thickness to hair along with volume, and no chemicals or glues are used. That's the best for my dream hair volume. 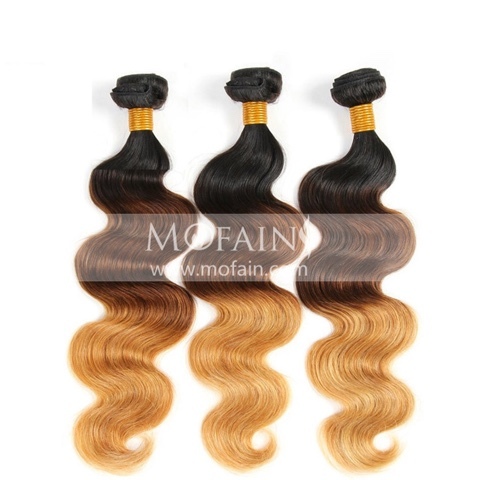 On the other hand, Hair Wefts are applied strand by strand to help the volume for those who have thin natural hair. And still look natural in terms in color and fullness as you will find a few strands maybe lighter or darker than the rest of the weft. Since my hair is thick and has enough volume, I obviously don't need a hair waft. So I choose hair weave because it's perfect for my short hair and I miss having a long hair so much because I have this short hair for almost two years now, and all my younger years were spent with having only trimming and slight cuts maintenance of my long hair. I have been a rapunzel my whole life and just two years to experience a hair this short. To help you achieve your dream hair, I have searched the web an amazing hair supplier of human hair weave that is amazing look so natural and legit. You can check other hair styles on the web and do more research about finding the best hair techniques. Let me know some ideas via comment below. I appreciate everyone who share their opinions about this post. For thick and natiral look, and instagram worthy hair selfie click the photo below. I really want extensions since I've cut my hair shorter!